SAN FRANCISCO (CN) – California will fight to reinstate environmental protections recently nixed by the Trump administration at the behest of the oil industry, according to a federal lawsuit filed Wednesday. In the latest chapter of what has become a cantankerous feud between President Donald Trump and the Golden State, California Attorney General Xavier Becerra says the administration “quietly” and “recklessly” loosened restrictions on hydraulic fracturing – commonly called fracking – operations. He says the decision will allow oil companies to function in California without abiding by environmental safeguards that require reporting on the types of chemicals used in the fracking process. Still in his first year as state attorney general, Becerra has sued the Trump administration a total of 26 times. The Bureau of Land Management rescinded the Obama-era law last December as part of Trump’s promise to eliminate regulatory “red tape,” claiming the rules unnecessarily burdened energy companies and stunted economic growth. Obama’s fracking policies, which were never implemented due to federal court challenges, required oil companies to modernize equipment, prevent wastewater from poisoning nearby aquifers and disclose the myriad chemicals used in the injection process. Fracking is a drilling method to extract natural gas from underground rock formations using massive amounts of water and chemicals. Scientists have associated increased seismic activity with fracking while environmentalists say the wastewater is a threat to wildlife and public health. California is one of the nation’s largest oil and gas producing states with nearly 8,000 oil and gas wells. 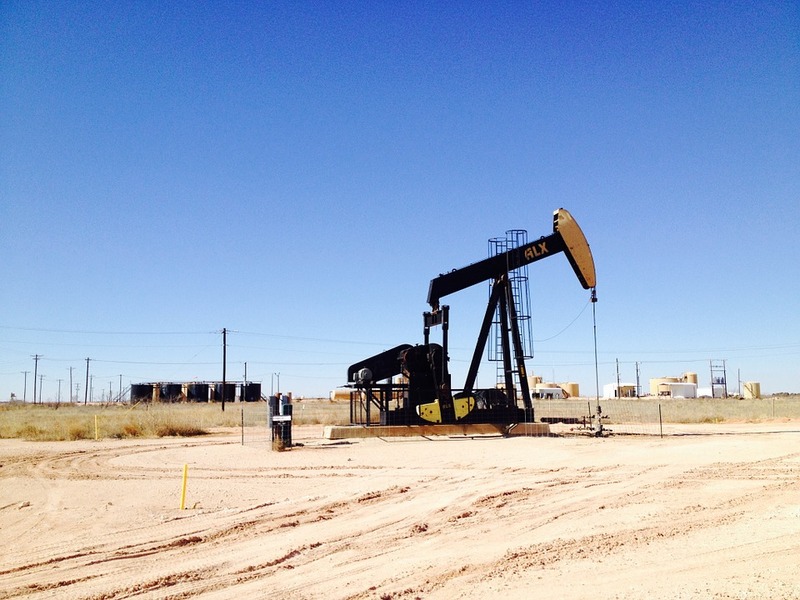 Fracking operations and new wells have bloomed under Gov. Jerry Brown’s watch with oil companies focusing new efforts in the Central Valley and its vast Monterey Shale deposits. In Kern County, fracking operations have popped up just 1,200 feet from elementary schools. Voters hoping to brush back fracking in Santa Cruz, Mendocino, Monterey and Butte counties have approved countywide fracking bans. The Monterey County ban quickly prompted lawsuits by Chevron and other oil giants. A coalition of environmentalists and tribal groups filed their own federal lawsuit Wednesday, asking the court to reinstate the Obama-era fracking laws. The Center for Biological Diversity, which has criticized Brown’s implementation of new state fracking-disclosure laws and called for a statewide ban on the practice, said Trump’s decision leaves water and wildlife unprotected. Last month, environmentalists, tribal groups and California sued the federal government over a planned rollback of air pollution laws for the oil industry and protested a proposal to open new offshore drilling leases. “Whether it’s drilling on our coastline or fracking, we intend to protect the interest of the people of California,” Becerra said. The bureau declined to comment on the lawsuit, which was filed in the Northern District of California.